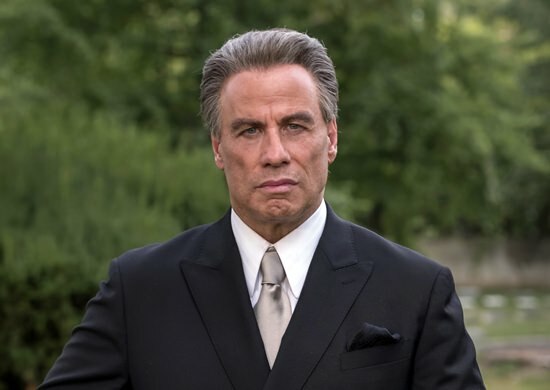 New York (AP) – The delayed mobster biopic “Gotti,” starring John Travolta, will premiere at the Cannes Film Festival. 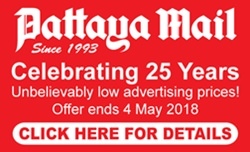 Film producers told The Associated Press that “Gotti” will premiere out of competition at Cannes at a special gala screening at the Palais des Festivals on May 15. The Cannes Film Festival began on May 8. “Gotti” depicts the rise and fall of the notorious Gambino family crime boss John V. Gotti. It’s directed by Kevin Connolly. The movie was supposed to open in December. But just 10 days before its release, distributor Lionsgate sold the film back to its production company. Vertical Entertainment stepped in with a wider release plan set for June 15. Ticketing service MoviePass also invested in the film.